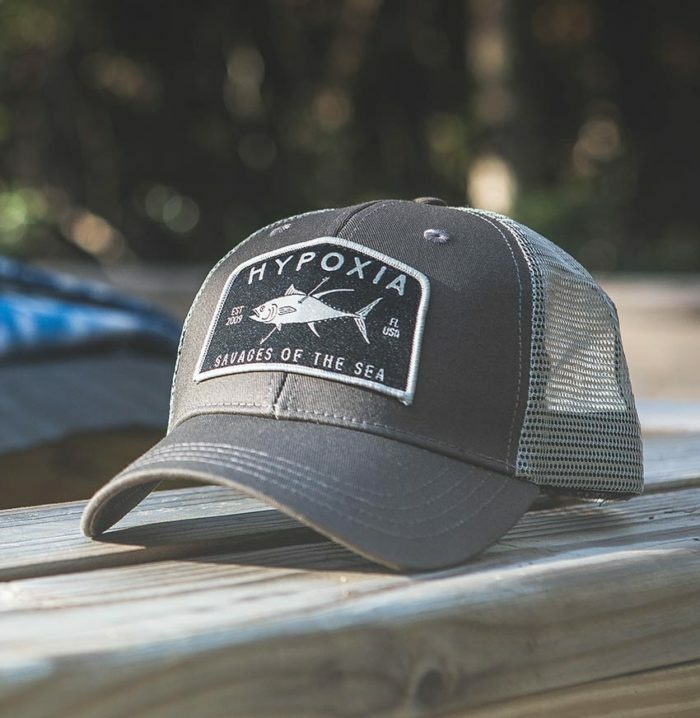 Our Signature Series mesh backs feature 100% custom cut-and-sew craftmanship, for the finest in ventilated headwear. 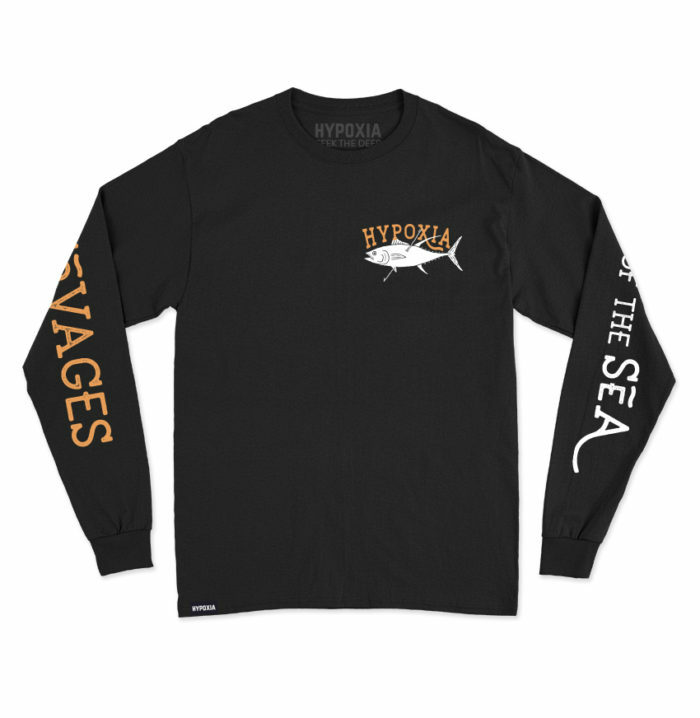 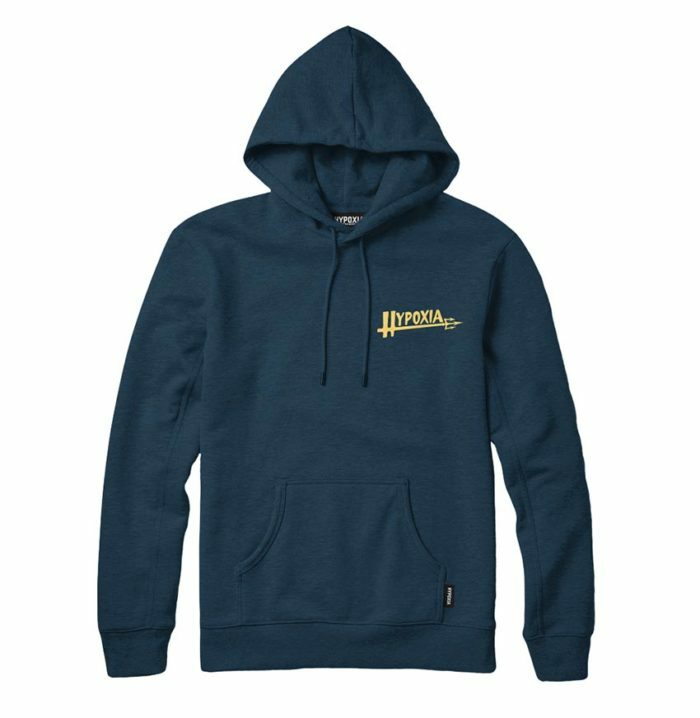 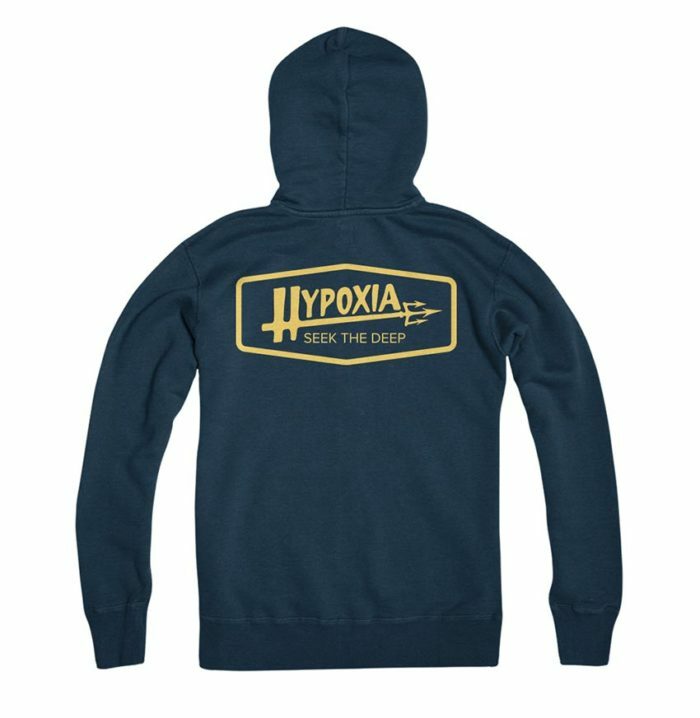 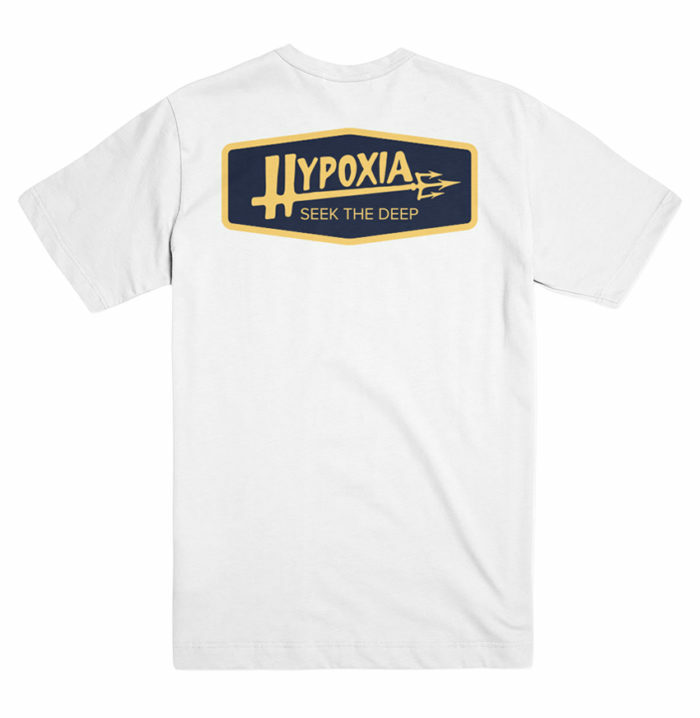 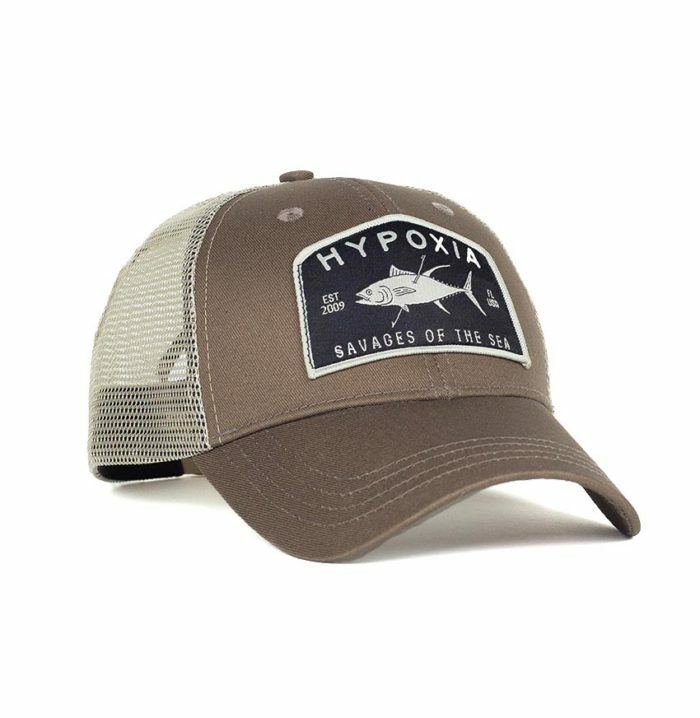 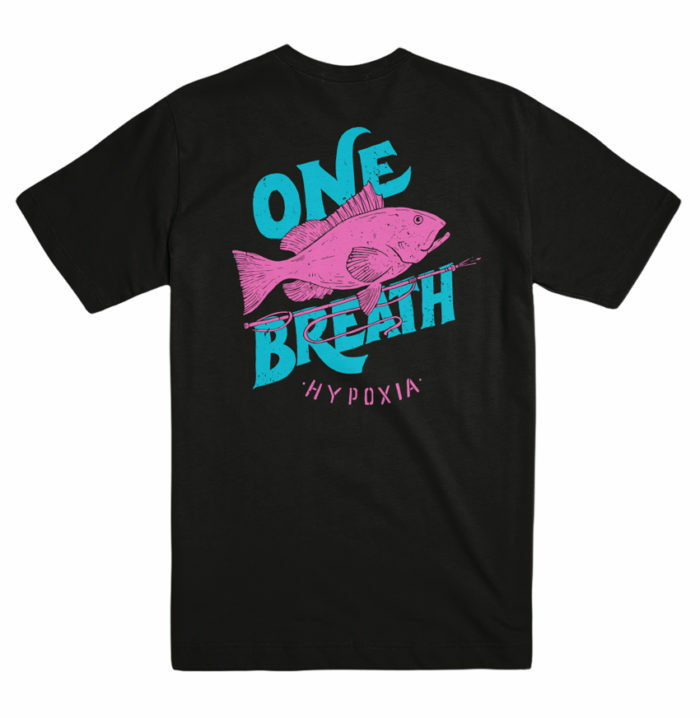 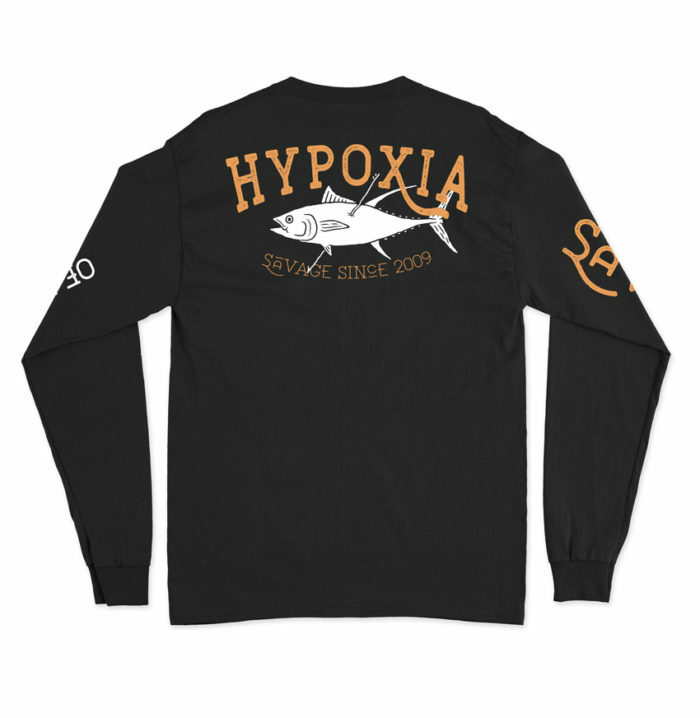 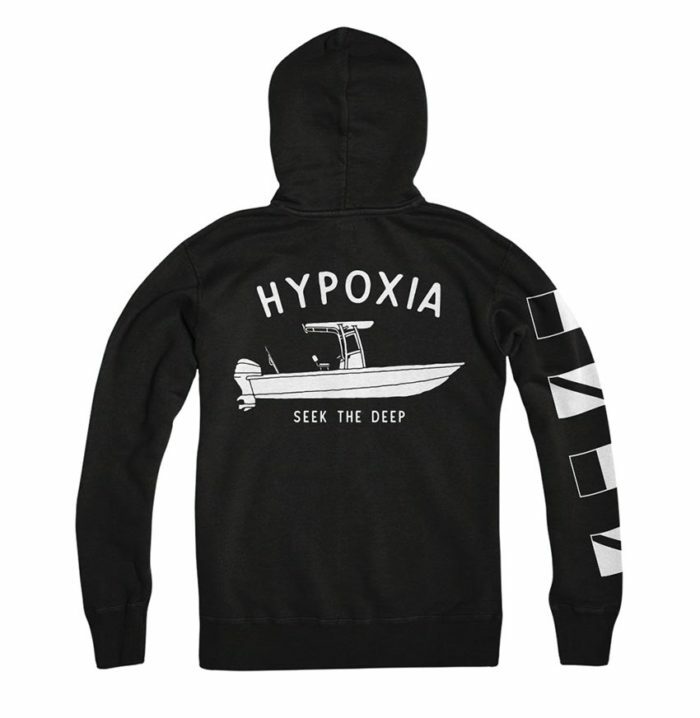 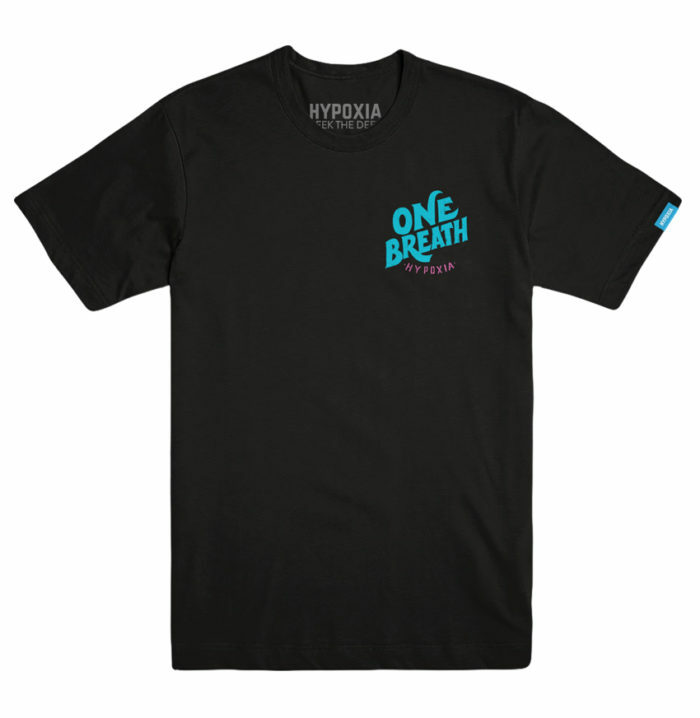 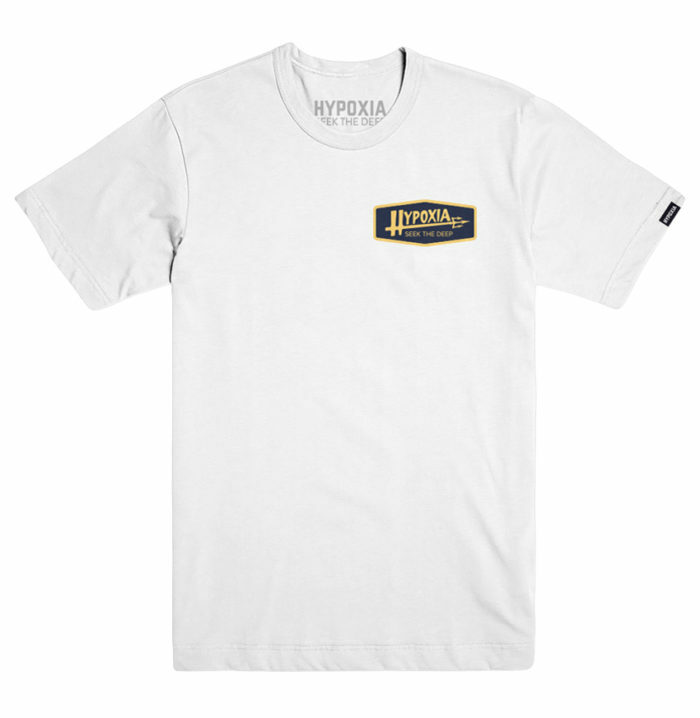 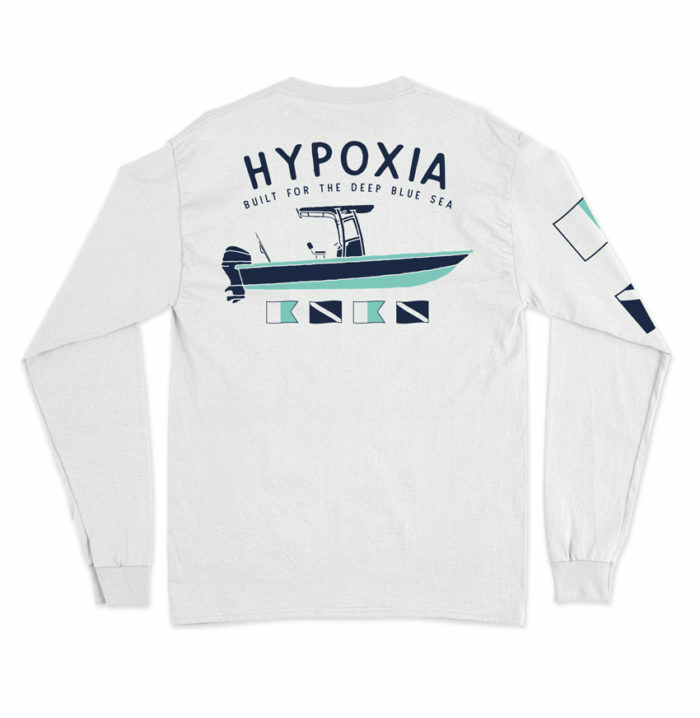 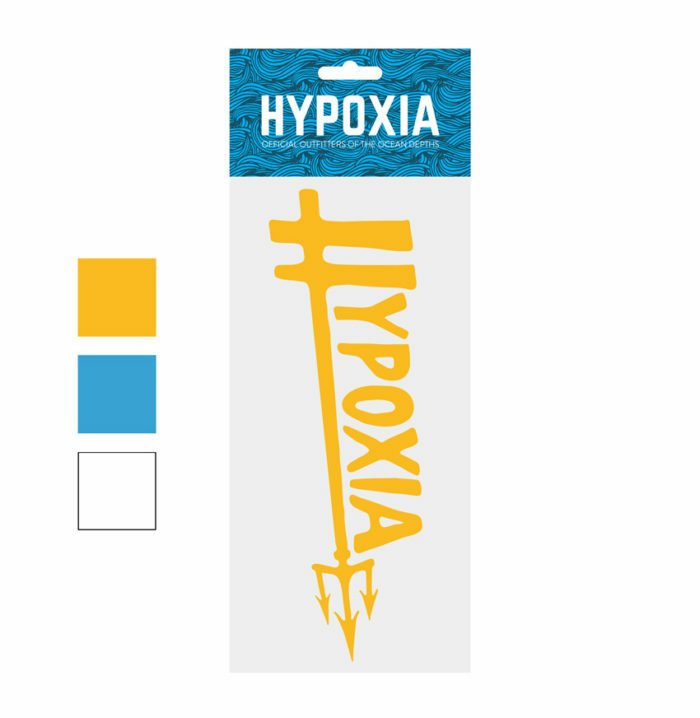 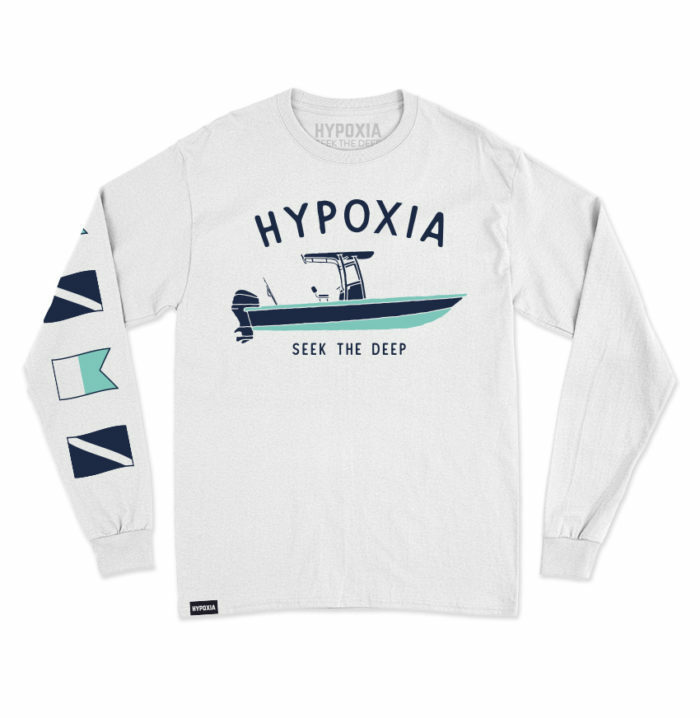 Hypoxia vinyl decals are specifically crafted to weather the demanding conditions of life on the sea. 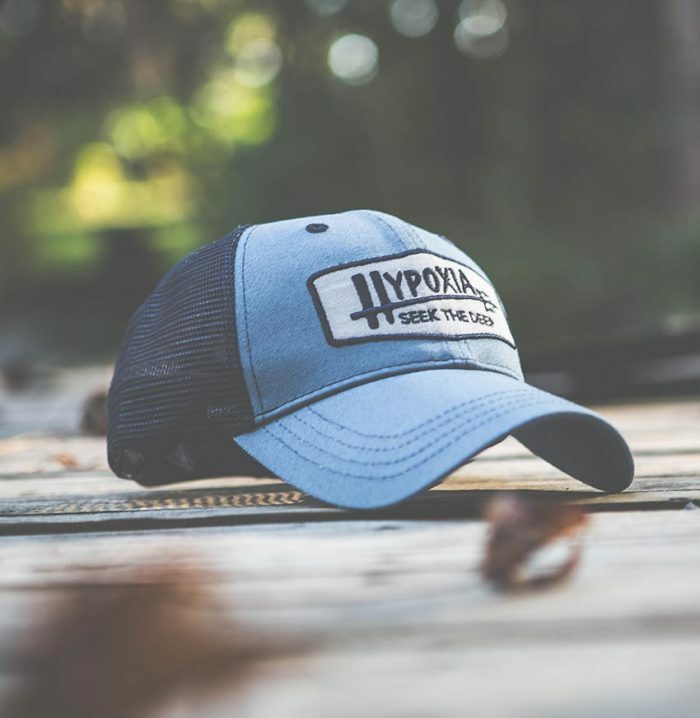 Constructed of the highest-grade PVC films rated at up to 5 years of outdoor UV exposure, and saltwater-resistant ultra adhesives. 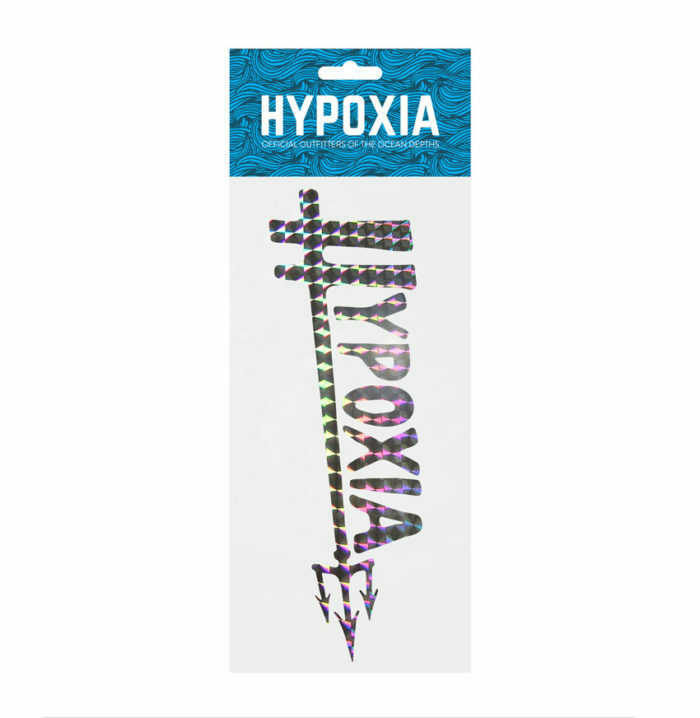 Our highly-refractive chrome flashers imitate the darting action of baitfish schools, sending light beams dancing and bringing your target in for a closer look.